For over 50 years the American Protestant Church of The Hague (APCH) has been a “home away from home” for both expatriate and resident English-speaking Christians. Our 300 regularly attending congregants represent a richness of nationalities and denominational diversitya. APCH is a place where people can meet Jesus, engage in life-giving community and where everyone is welcome. We believe in creating a space where people can have authentic encounters with Christ, discover their gifts and use them for God’s glory. APCH exists to Worship God the Father, Grow in the grace of the Lord Jesus Christ and Serve in the power of the Holy Spirit with the ultimate goal to make disciples of Christ. While APCH is made up of many different traditions, our congregation is committed to Protestant convictions: our lives are guided by Scripture alone, we are saved by Faith alone, by Grace alone, through Christ alone, to the glory of God alone. 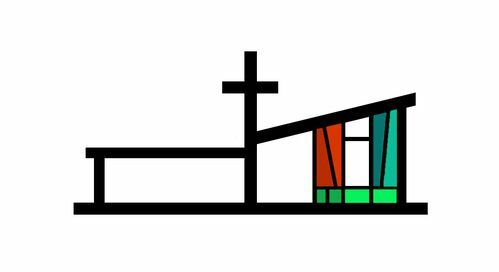 The Associate Pastor will assist the Senior Pastor and the APCH Council in carrying out the church’s mission and vision and in further developing and growing specific ministry areas. The Associate Pastor will possess primary gifting in at least one if not both of the following areas: Music & Worship Leadership and Youth Ministry Leadership. Providing pastoral care, including home and hospital visitations, help to care for those in need (whether spiritually, physically or financially), assist in managing conflict or crisis situations that might arise. If so gifted, periodically preach and teach the Word of God and administer the Sacraments to the congregation.  APCH seeks an individual who has been clearly called to be a Pastor in an international, inter-generational and inter-denominational context. The candidate must be mature in the Christian faith, have solid ministerial preparedness and be vibrant, energetic and healthy. The application submission window will close on Sunday, 18 May 2019 at 23:59 CET.